A midweight single direction plate compactor. 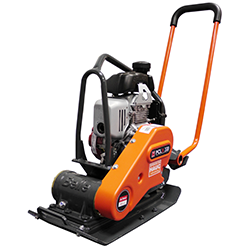 With over 1400kg/m2 of compaction, this machine exceeds the HAUC requirements for the reinstatement of footpaths. 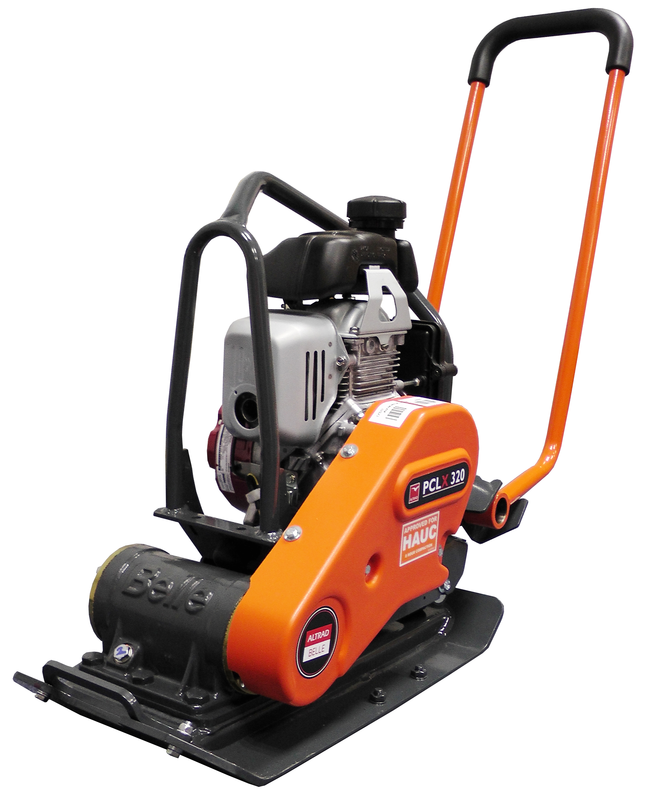 Low Hand-Arm Vibration design for longer safe usage times. 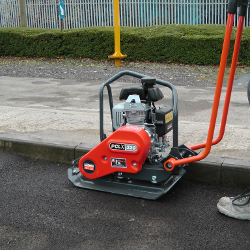 Dual Force base plate provides added compaction to meet UK HAUC requirements. The baseplate is made from Strenx performance steel with a Hardox wear plate for added strength and durability. Tubular frame designed to protect vulnerable components. Removable 12 litre water tank features a quick-release design. Fitted with manual handling points. High power 13kN vibration force. Lightweight yet durable for easy transport. Improved productivity with fast travel speeds. Click here for spare parts.